New Zealanders and tourists alike view the Mackenzie Basin as one of New Zealand’s most distinctive areas. Many parts of the Mackenzie country still provide a connection with the extensive pastoralism that characterised large parts of New Zealand farming in the past and which identified New Zealand as a farming nation. 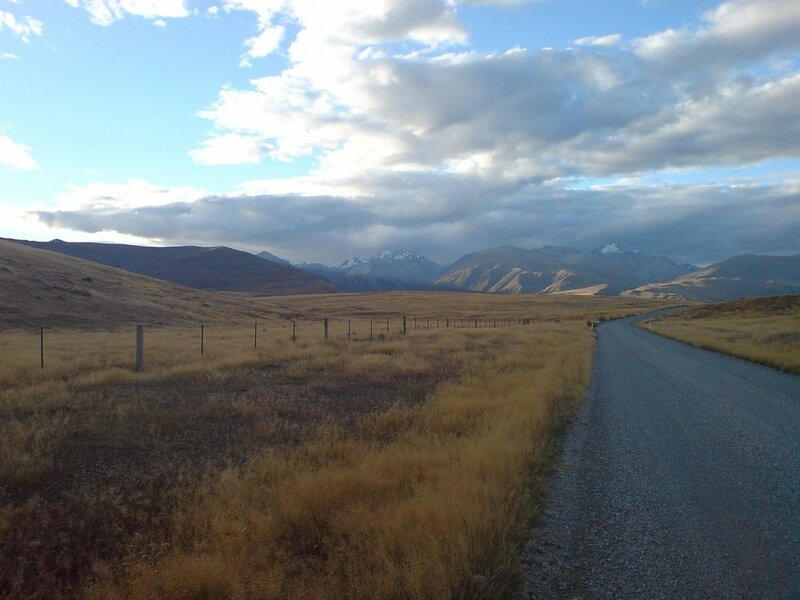 The challenge faced by today’s Mackenzie Basin farmers, stakeholders and the agencies with responsibility for land and water management in this area is how to reconcile outstanding natural landscape and biodiversity values with the need for land owners and communities to maintain and develop their sources of livelihood, particularly from pastoral farming. The Mackenzie Basin has been subject to extensive land use change over the last fifteen years. Not everyone is happy with this. The land tenure review process is viewed by some as contributing to the problem. The slow pace and the variable success at which agencies have attempted alignment may also have contributed to the problem. With the above problem statement in mind, the five agencies with statutory responsibility for land and water management in the Mackenzie Basin resolved to ask HenleyHutchings to identify opportunities for greater agency alignment. The envisaged purpose of this ‘greater alignment’ was: improved agency effectiveness; improved agency strategic focus; better environmental outcomes; and improved agency capacity to meet the needs and interests of the Basin’s communities, stakeholders and Ngāi Tahu Rūnunga with interests in the Basin. This work was commissioned by the CEOs of all five agencies with statutory land and water management responsibilities in the Basin. Our work was undertaken in partnership with Hugh Logan and was guided by a three-person Steering Group made up of senior representatives from ECan, DOC and LINZ. Our approach included a review of a wide array of background information and maps about past, present and proposed land and water management practice in the Mackenzie Basin. We also reviewed the policy, regulatory and other instruments currently applied in the Mackenzie Basin to achieve sustainable land and water use. The land management effects of tenure review were an important focus of the review. LINZ assisted our analysis of trends in land use change by providing case studies demonstrating various land tenure review process experiences to reflect how they have evolved in the Mackenzie Basin over the last fifteen years. One of our important methods for acquiring information about current and preferred management of the Mackenzie Basin was interviewing 43 expert-informants. Our interviewees included: people with farming interests; people with environmental interests; iwi with manawhenua over the Mackenzie Basin; a wide range of officials drawn from both central and local government: and QE2 officials and officials from the Walking Access Commission. The report gave rise to 25 recommendations, all of which are currently being considered by the five agencies.